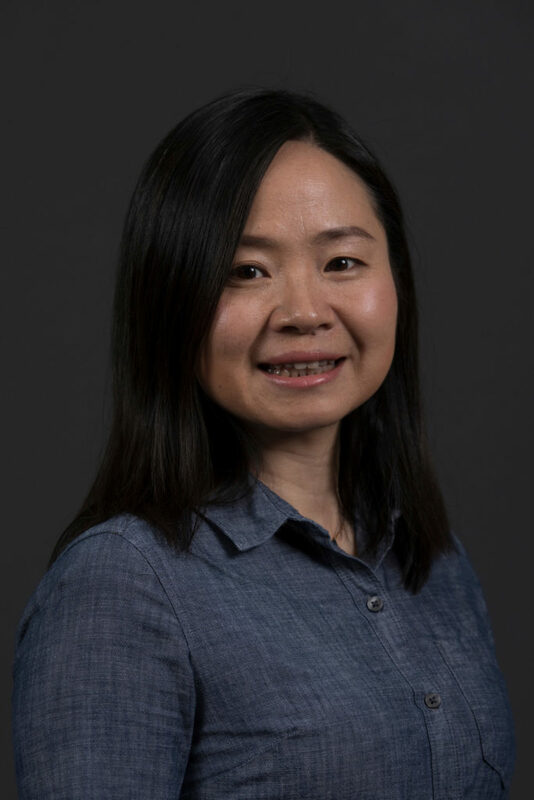 Missouri S&T researcher, Dr. Ruwen Qin, associate professor of engineering management and systems engineering, is helping engineers better understand and use their data. “The descriptive data analytics of a system allows us to efficiently develop an understanding of the system and discover new knowledge about it,” says Qin, an associate professor of engineering management and systems engineering at Missouri S&T. 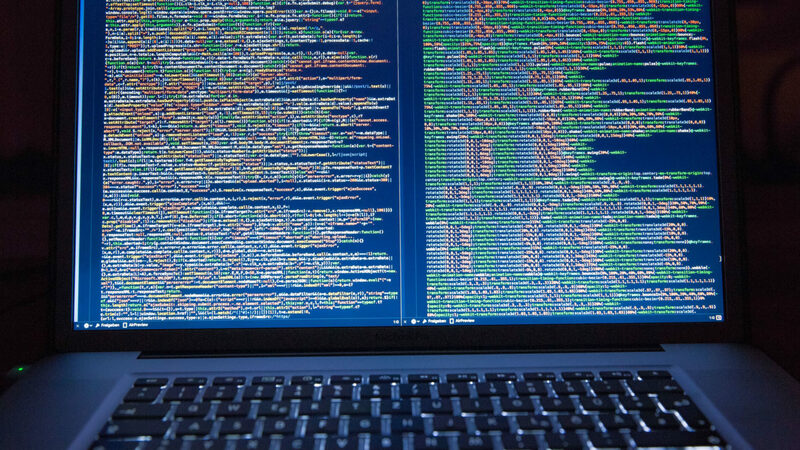 Predictive analytics – the use of data to forecast the future trends of events – helps researchers like Qin determine a system’s output in concise mathematical language. Then, they can build on that understanding by employing prescriptive analytics – a decision-making process – to determine the best system design or the optimal way of operating the system. One example of Qin’s work involves inspecting and preserving roads, bridges and other transportation infrastructure. For state departments of transportation, manual infrastructure inspections are one of their most time-consuming and costly operations because they require heavy lifting equipment and closures of roads and bridges during inspections. Qin is leading a Missouri S&T team that is using remote-controlled robotics to inspect bridges and highways. Robotic unmanned aerial vehicles (UAVs) are gathering data about the conditions of the structures. Robots are a potentially faster, safer and less expensive way of inspecting bridges and collecting inspection video data, Qin says, and robotic inspections allow engineers to focus instead on decision-making. As part of the federally funded S&T INSPIRE University Transportation Center, the team will develop the robotic inspection system and then train engineers to operate the devices and gather image data to inspect and maintain highways and bridges. Qin and her team plan to develop algorithms to process camera-based bridge inspection data and discover patterns of bridge issues. The system will include tools for training users to visually analyze the processed image data and to recognize patterns for inspection. Currently, the team is developing algorithms that can detect and segment various bridge elements from inspection videos. This allows engineers to focus on specific parts of the bridge that they would like to inspect in more detail. Qin is also working on a way to use data to keep transportation workers safe in real-time working conditions. She’s developing a smart assistance system that would monitor workers such as drivers and operators of hazardous materials transportation, assess their risk exposure and awareness levels, and help them do their jobs safely. Qin and her fellow researchers plan to collect data on transportation workers, then create statistically based methods for processing the data to estimate risk exposure and workers’ awareness levels. Qin says data analytics helps engineers save time and improves safety, among other benefits. Great work Dr. Qin. Data Science / AI is rapidly affecting all industries and disciplines. UC San Diego has a separate cross-discipline institute including the social, economic, and geopolitical aspects. Is MS&T universally addressing as well?